Ideal for text printing, as in everyday office reports, invoices, and spreadsheets for small workteams and individual users in businesses of all sizes. 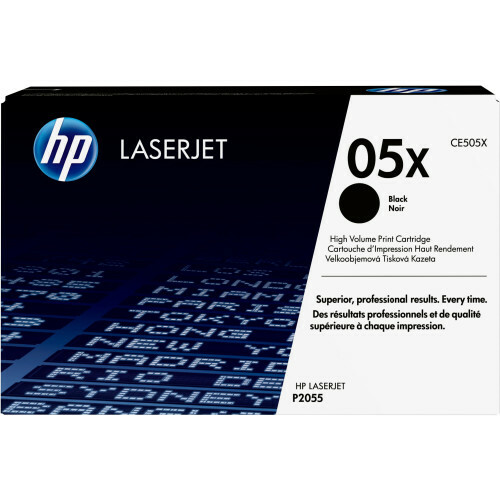 - Choose the reliable, consistent performance of Original HP print cartridges and avoid the wasted time and money of cartridge problems and reprinting. - For trouble-free printing, choose uninterrupted, consistent performance – choose Original HP.